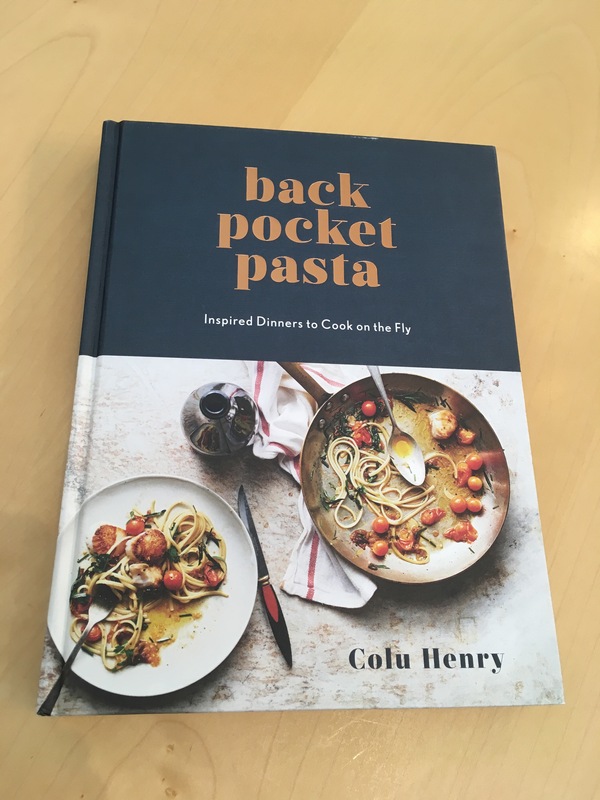 Very excited to announce that tickets go on sale today for our Colu Henry Back Pocket Pasta book signing on Thursday evening the 30th of March, at 6 o’clock at our First & Spring shop. The ticket price of $35 includes a personalized signed copy of the book as well as time to chat with Colu. We will be serving Italian fare from one of our all-time favorite eateries, Spinasse, that eve, as well as pouring some yummy Italy-inspired Cavatappi wines along with G2’s (Gruet & Grapefruit) and Pellegrino sparkling water with a twist. 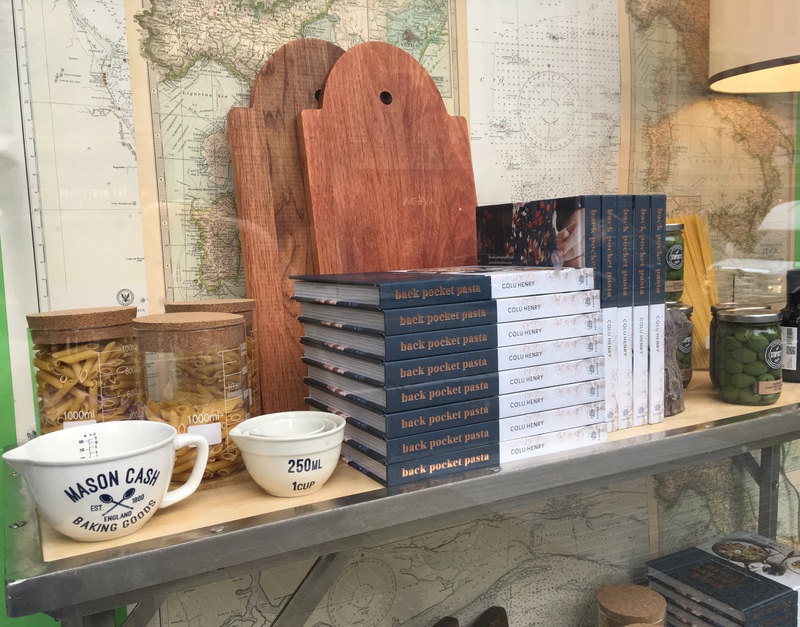 A few other fun surprises along with a little shopping if so inclined, will be on the menu. We do have a limit on how many can attend, so buy tickets early, as I think this event could likely sell out. I so hope you can make it! To order a ticket, you can either e-mail me directly, at tedkennedywatson@watsonkennedy.com or call the shop at 206.652.8350. We will then ring your tickets/ticket purchase through and e-mail you your receipt, which will act as your ticket. 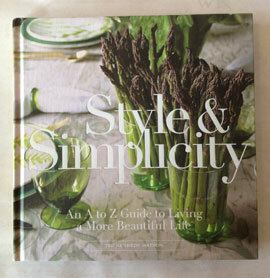 Colu’s book is not to be missed and will be an amazing addition to any kitchen cookery library. Honored she is joining us on her national book tour. It will be such a fun night–hope to see you there! 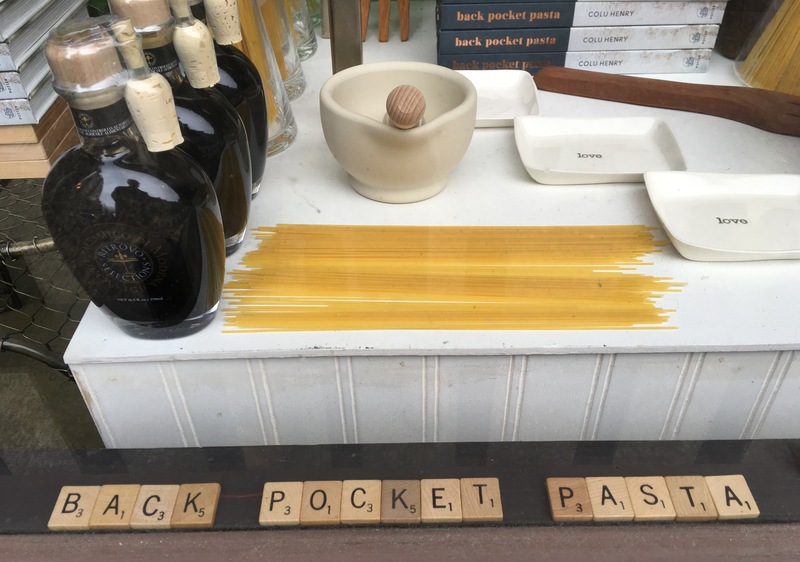 Our fabulously lovely & creative friend Colu Henry will be at the First & Spring shop on Thursday eve the 30th of March for a signing of her newly released book Back Pocket Pasta. I received my copy yesterday and spent all of last night reading through it, happy as a clam. Page after page of divine pasta recipes. 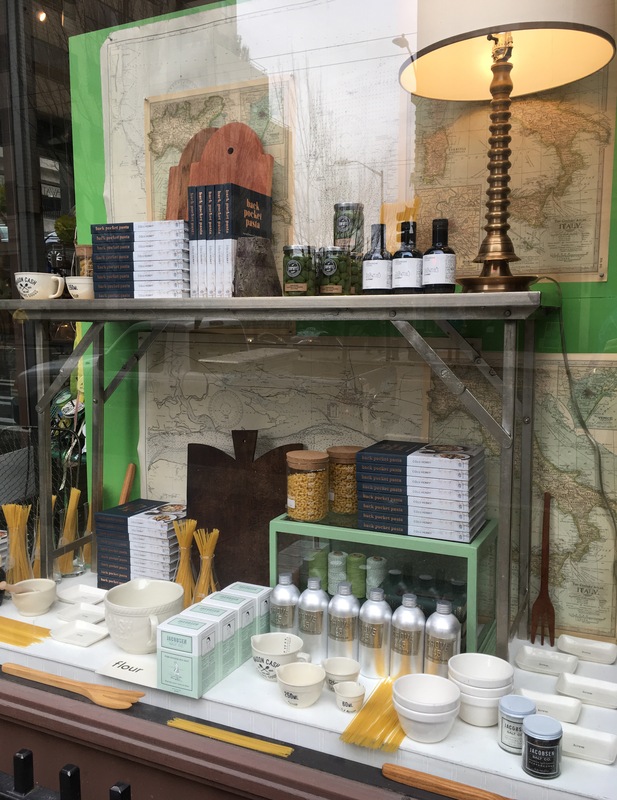 Colu’s Italian family heritage shining through–with so many recipes inspired by her great grandmother, grandmother and mom. She and her husband Chad live in Hudson so we have gotten to know them on our Hawthorne stays. They are just the coolest, sweetest couple. We are honored to have her signing her new book at the shop! More details to follow in the next week, as this signing will be a ticketed event, as food & drinks, along with plenty of stories & laughs will be on the menu for the evening. This will be a fun time to gather a few friends for an evening out. Tickets will be go on sale next week, but I just wanted to give everyone a heads up if it sounds like something you would like to attend, so you can save the date on your calendar. Happy first Thursday in March everyone!